I love a bit of fun. It is even better if I can shock my parents while having it too. Ha! 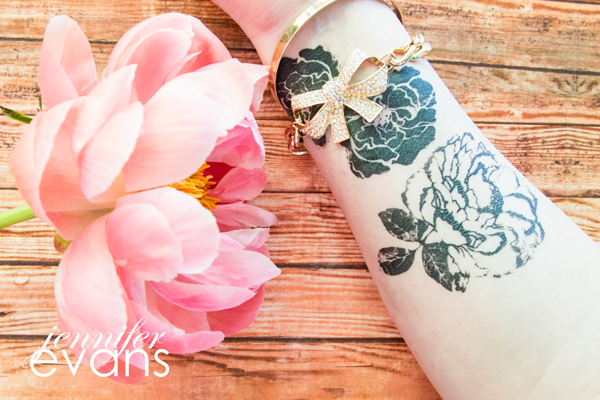 I tried Heidi Swapp's Art Screens with temporary tattoo ink and it was a blast! I tried this technique for the Snap! Conference Garden Party so that I could "make my mark" in the garden. lol... The tattoo lasts about a week to a week and a half. I wanted to share with you how easy it is to do! Perfect in time for summer activities with your teenagers - or hey, you! Watch my video tutorial below and you can also find the supply list there too! Create Often: Play a little.